>> A FOREIGN CONCEPT: CRIMINAL RECOVERY IN A PERSONAL INJURY CASE? It is no secret that victims of personal injury accidents utilize the civil legal system to recover money damages from the defendant (the party at fault for the accident and serious injuries they sustained). Or, they use this system to collect from the defendant’s insurance carrier. Monetary damages often include reimbursement for the plaintiff’s medical bills, loss of earnings, property damages, and pain and suffering. However, many people are unaware that a plaintiff may have an additional (and possibility a more profitable) avenue of recovery by means of the criminal justice system through criminal restitution. This recovery optionis available in cases where the pedestrian, bike, motorcycle or auto accident and plaintiff’s injuries are connected to the defendant’s criminal conduct. An example of this in the realm of personal injury law would be where a defendant strikes and injures a pedestrian, and is charged and found guilty of a DUI or a hit-and-run. What’s the difference between criminal and civil recovery? The criminal system and civil system are both designed to accomplish completely separate goals, and thus provide a plaintiff with recovery that corresponds with each system’s purpose. In civil law (specifically, in personal injury law), monetary damages are intended to make a plaintiff whole, and thereby compensate the plaintiff for any and all losses incurred as a result of the accident, including large medical bills for serious personal injuries. What expenses are recoverable in a criminal restitution order? In a criminal restitution claim, a plaintiff may recover all economic losses incurred as a result of the defendant’s criminal conduct. Economic losses include property damage, medical bills, mental health counseling, lost wages, and attorney’s fees. The criminal order is limited to “hard costs” that can be documented. Unlike civil recovery, criminal restitution does not include pain and suffering or punitive damages. Who can recover from the defendant for criminal restitution? Any “victim” who suffers economic losses as a result of the defendant’s criminal conduct can claim criminal restitution. This would be anyone injured in a traffic accident caused by the third party’s criminal conduct. In addition to the party who was seriously injured, victims can include immediate family members who lost wages or profits to care for plaintiff while he or she was in recovery. Again, this has to be properly documented in order for it to be included in the restitution order. So, does that mean that I can recover both criminal and civil damages? A plaintiff can seek to recover damages through both a civil judgment and a criminal restitution order. However, that does not necessary mean that a plaintiff will recover a substantially larger amount in damages. Since the two means of recovery serve two completely different purposes— civil = making the person whole, versus, criminal - holding the defendant responsible—the amount of recovery can depend on which of these is awarded first. Restitution collected pursuant to a restitution order may be credited against a civil judgment (as the plaintiff has already been made whole; i.e., been compensated for these expenses). On the flip side, however, money collected pursuant to a civil judgment may not necessarilybe credited against a restitution order (as the purpose is to hold defendant responsible for his conduct). This means that the defendant may still be ordered to pay a plaintiff for certain damages that have already been reimbursed. 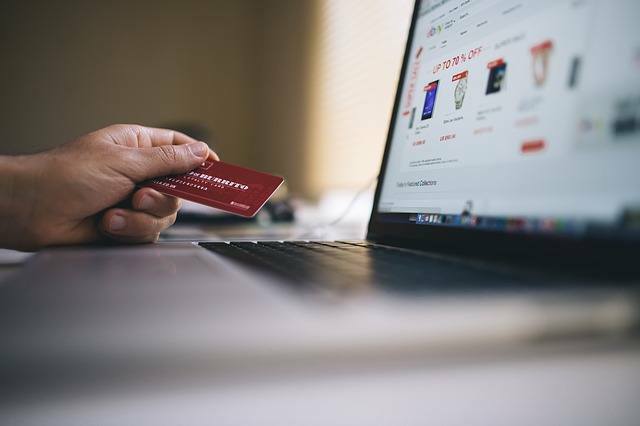 For example, this situation could apply if the plaintiff has been compensated for medical expenses by the defendant’s insurance, or a third party, and not directly from the defendant himself. However, the criminal court may offset the payments made on a civil judgment against a restitution order to avoid duplicating recovery. Thus, the defendant will never pay twice, but plaintiff may have the possibility of recovering more than once. Regardless, if criminal restitution is available in a given case, it is still a good idea for a plaintiff to take advantage of it. Seeking both avenues of recovery will ensure that a plaintiff has covered all bases, and thus will make it more likely that he or shewill benefit from a more comprehensive recovery. 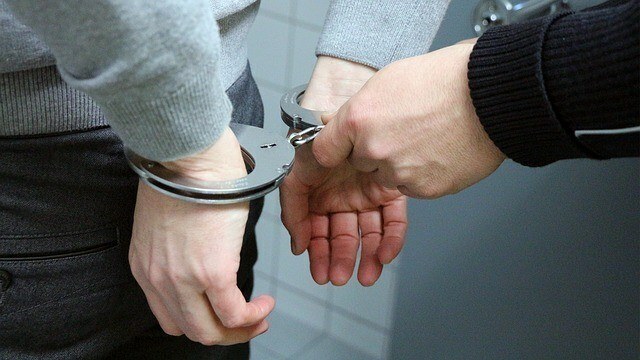 In order to claim criminal restitution, the accident and expenses for which the defendant is liable must be closely related to the crime that he or she committed. For example, if a plaintiff comes to find that the defendant was cited for cocaine possession at the time of the accident, criminal restitution will only be available if the crime is closely related to the accident itself(such as if the defendant was high on cocaine at the time of the collision). Mere possession, in itself, would not entitle plaintiff to criminal restitution because the possession was unrelated to the accident. Also keep in mind that the crime committed by the defendant must be considered either a misdeamnor or a felony. Infractions and traffic code violations do not warrant criminal restitution.Furthermore, a defendant must actually be convicted of a crime in order to claim criminal restitution. Merely being charged with a crime or be on trial for a crime would not entitle a plaintiff to criminal restitution. The defendant may not have the economic means to pay any amount over what his or her liability insurance coverage limits are. It may be like “getting blood from a stone” to proceed with a criminal restitution claim, as the defendant may be totally broke and even in debt. However, the enforcement of a criminal restitution order is likely going to be enforced by the governmental entity and criminal court, unlike any civil judgment you could get from the third party in civil court. In the latter, you (and your personal injury attorney or a later hired collection attorney) are left to enforce the civil judgment. For more on whether or not you should pursue a criminal restitution claim in your personal injury case, you should definitely consult with a qualified personal injury lawyer. 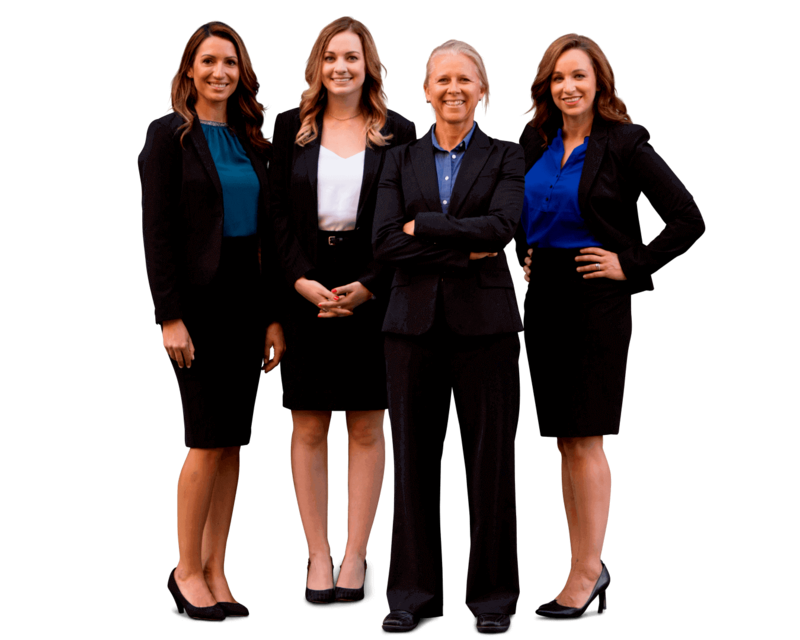 At Sally Morin Personal Injury Lawyers, we have gained a perfect five star rating helping clients in pedestrian accident, motorcycle accident, bicycle accident, Uber accident and car accident cases!